England clinched the five-match home Test series against India by 4-1 after winning the fifth and final Test at The Oval by 118 runs. England captain Joe Root decided to bat first after winning the toss. After some top and middle-order batting disaster, the lower-order batsmen saved the English team that helped them to reach 332 runs before getting bundled out. In reply, India was bowled out for 292 runs and trailed by 40 runs. 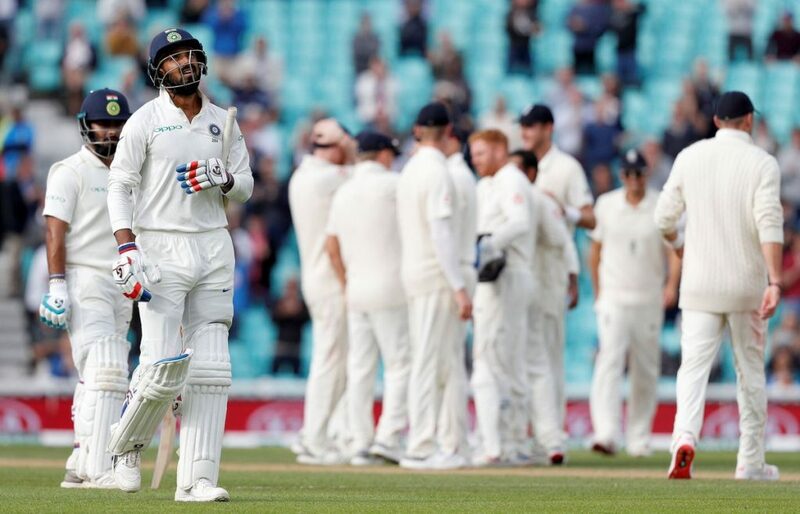 Coming to bat in the second innings, England scored 423/8 before their declaration that set a mammoth 464 runs target to win for the Indian cricket team. 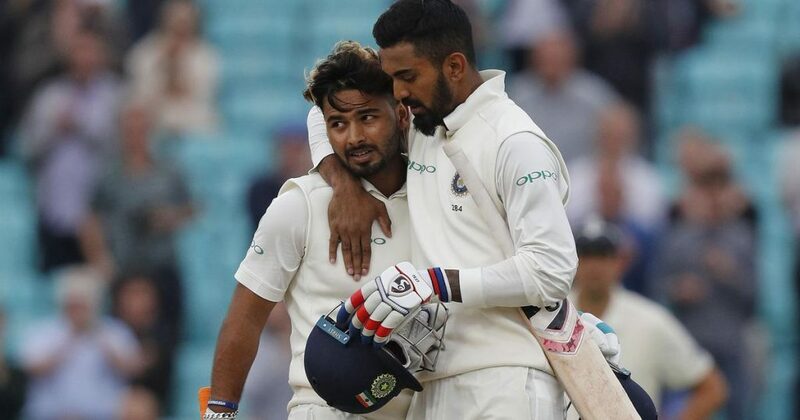 Chasing down the target, Indian cricketers KL Rahul and Rishabh Pant showed some desperate fighting characters with the bat on the final day of this Test match but failed to save the game as India was bowled out for 345 runs. i) Starting the Test at the age of 20 years and 338 days, Indian wicketkeeper-batsman Rishabh Pant completed his maiden Test century. The second youngest wicketkeeper-batsman to score a Test century. The youngest one is also the Indian and he was Ajay Ratra who had achieved that at the age of just 20 years and 148 days (against West Indies at St. John’s in 2002). 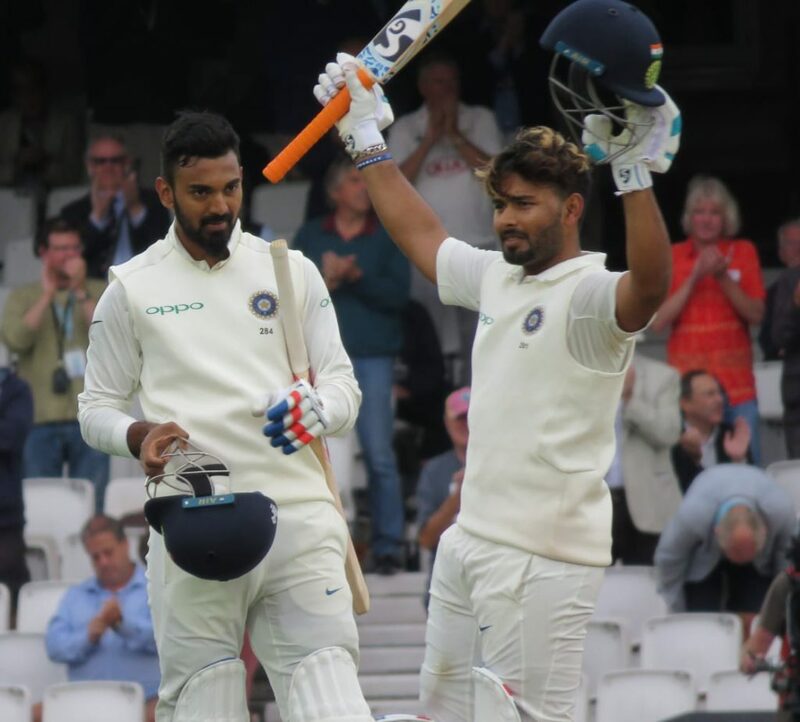 ii) Indian batsmen KL Rahul and Rishabh Pant provided a brilliant 204-run partnership for the sixth wicket. The second highest fourth-innings Test partnership for India. 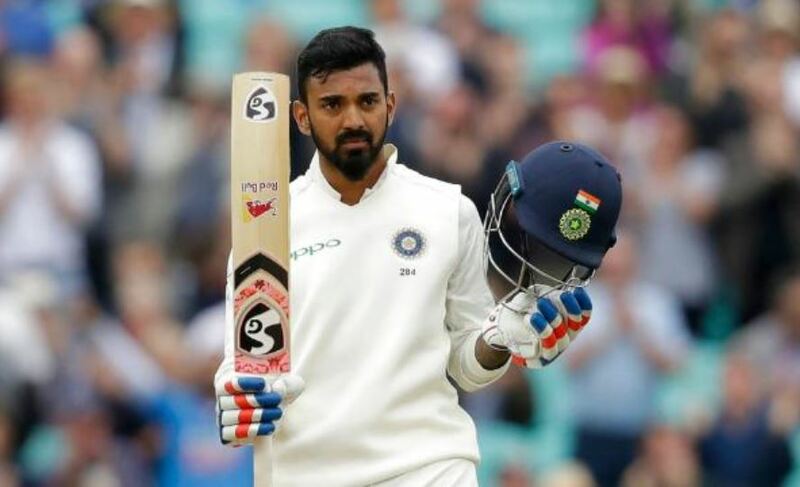 The record is the 213-run partnership for the opening wicket between Sunil Gavaskar and Chetan Chauhan against England at The Oval in 1979.
iii) Indian opener KL Rahul scored 149 runs. The second highest knock by an Indian opening batsman in the fourth innings of a Test match. The record is 221 by Sunil Gavaskar against England at The Oval in 1979.
iv) Indian wicketkeeper-batsman Rishabh Pant scored 114 runs. The third highest knock by any wicketkeeper-batsman in the fourth innings of a Test match. The fourth highest Test knock by an Indian wicketkeeper-batsman in an away Test match. Also, Pant is the fifth Indian wicketkeeper-batsman to score a Test century in an away Test match. 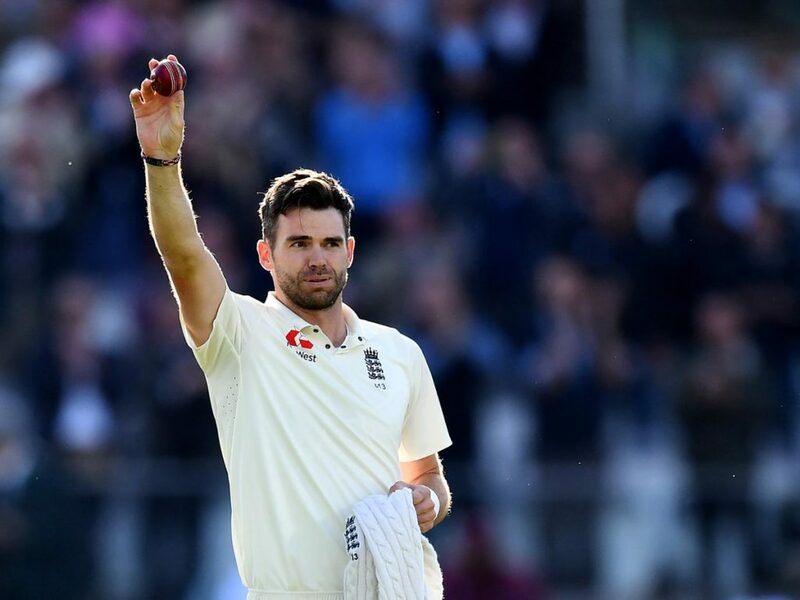 v) English pacer James Anderson ended this match with 564 wickets in his Test career. Leading wicket-taker in Test cricket as a pace bowler. The previous record holder was former Australian pacer Glenn McGrath with 563 Test wickets. Fourth most wicket-taking bowler in Test cricket history. 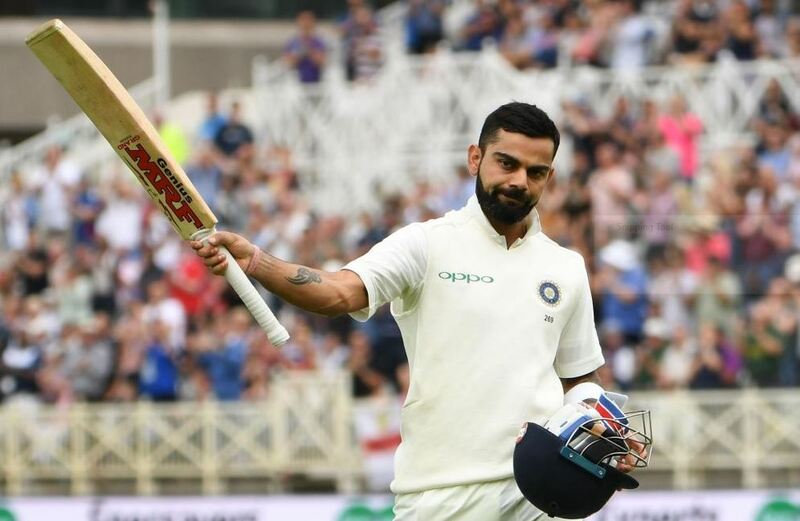 vi) Indian skipper Virat Kohli finished this entire England tour (Test and limited-overs matches) with aggregated 894 runs. The second most runs scorer as a captain in a full international cricket tour in away. The record holder is former South Africa skipper Graeme Smith with 937 runs during their tour in England in 2003.
vii) India was bundled out for 345 runs in the fourth innings of this Test match. The second highest total for Indian cricket team in this entire Test series. The record is 352/7 decl. during the third Test of this series at Trent Bridge (Nottingham). It is India’s fourth highest total in the fourth innings of a Test match on the England soil. 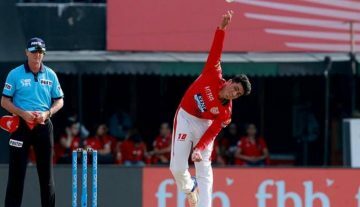 viii) Playing his last Test, English cricketer Alastair Cook won the Player of the Match award for his brilliant performances. The second cricketer to win Player of the Match award in their final Test that has been announced before the beginning of the game. Former Australian cricketer Greg Chappell was the first man to achieve this.